Hey y'all! Here's a sneak preview of what to expect this weekend! Be sure to pre-book your tickets while you still can cause this weekend is going to be filled with collections which you HAVE to lay your eyes on it at least once in your life. The event will be held at the Malaysia Tourism Centre, so if you happen to be around KL, why not drop by for the exhibition? These are collections of rarely seen Hollywood Movies and High End Football memorabilia which you wouldnt want to miss. This will be on-going for 3-days, filled with Hollywood memorabilia which includes, Star Wars, Harry Potter, Transformers, Ironman, The Hobbit and Annabelle! 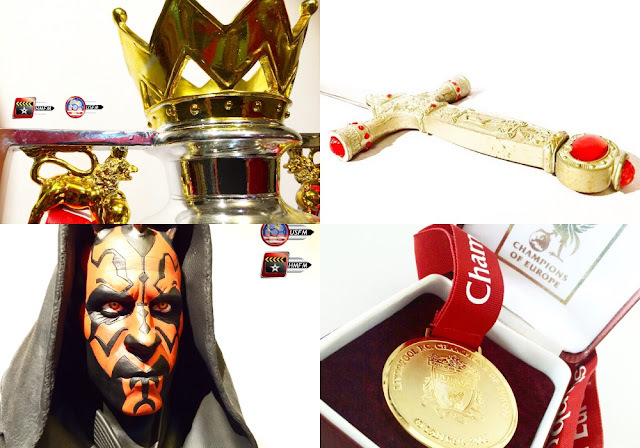 As they're focusing on football fans as well, they will be a showcase of memorabilia's from the English Premier League of Manchester United FC, Chelsea FC, Arsenal FC and Liverpool FC to winners medal and their trophy. Some rare memorabilia's which you can catch at the showcase. Psst, i even heard that there will be prizes to be won too! Win a brand new iPhone by joining their social media giveaway which they will be picking 2 lucky winners and to attendee's, you might be lucky enough to walk away with an Exclusive Hand Signed Christiano Ronaldo Jersey in a lucky draw. So better keep your fingers crossed and bring your lucky star with you. The hand signed Jersey which is worth over 7000 pounds. Tons of activities will be held at the event area, such as giveaways of Hollywood Movie Gift Packs, and an appearance of Bumble Bee from Transformers and zombies to get your heart beat to be ready for the excitement. WOOHOO! Nadia from RTM1 is excited to find out the winner of the Jersey. it's interesting !! should intro to my friend like it too! Such an interesting event!~ It's gonna be a cool exhibition! See u there! 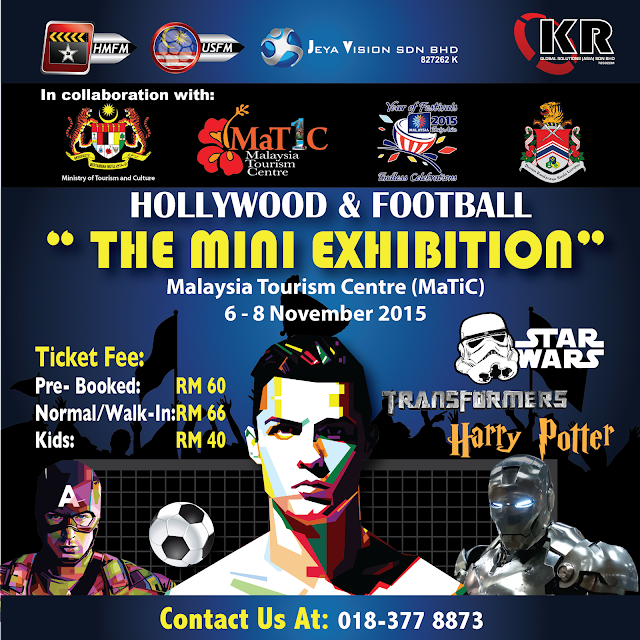 I am going yeay...my fav harry potter..
My hubby and my son love to watch football. Will be booking for them soon. Ah, I'll be in Melaka this weekend. Looks like I'll be missing this awesome event! interesting.. so now they are merging the glitz and glam of hollywood with football. nice! I'm a geek at heart! wow nice for the big boys. But my big boy seem no interest for this, maybe its for other big boys. I so excited seeing this event. 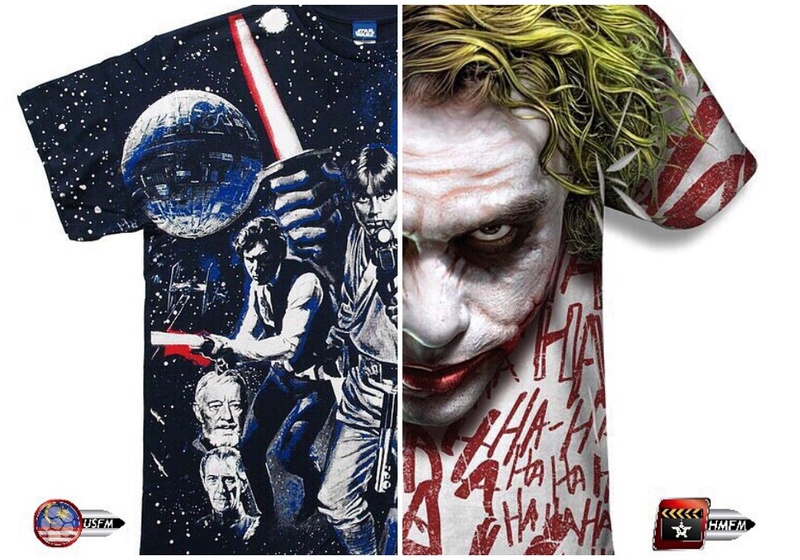 The shirt collection is cool. Love it so much. I am going there on sunday hope to see you there too. I have my eyes on the sword of Anduril. looks like a great exhibition, entertaining and educational all in one.